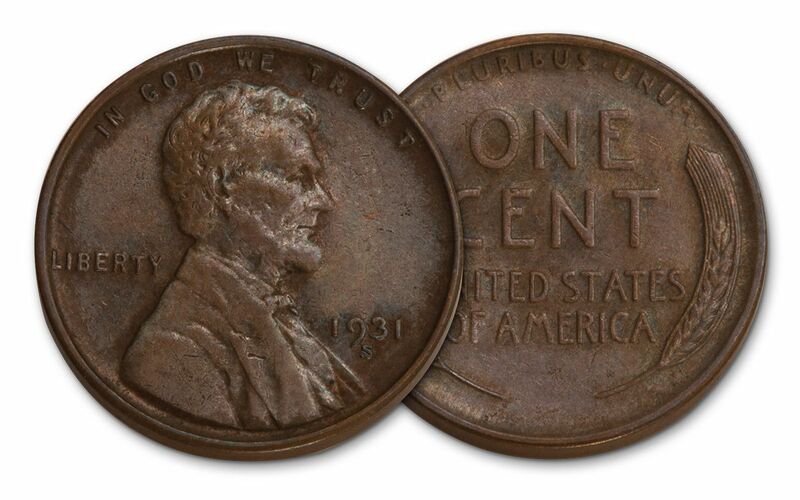 In 1931, nearly the entire issue of Lincoln Wheat Cents from the San Francisco Mint were struck early in the year. . . then mintage stopped. 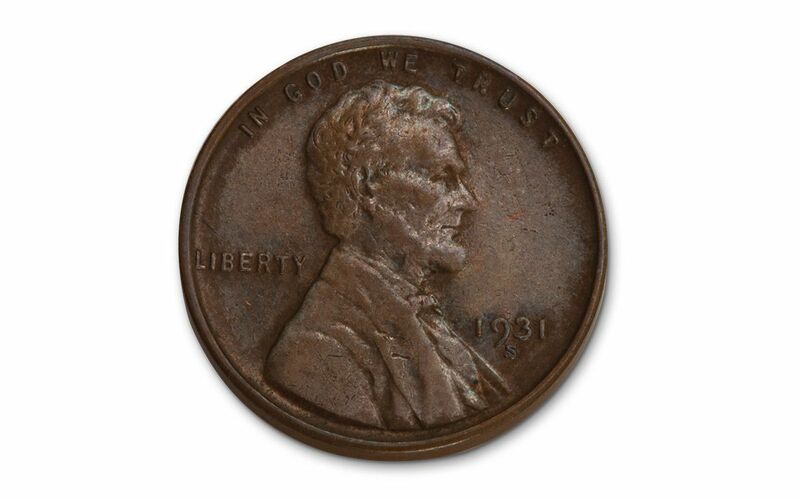 For a series characterized by mintages in the tens of millions, the 1931 Wheat Cent mintage was a mere 866,000 - and most of those weren't issued until 1935, when collectors were eagerly awaiting the release. Add to that the exceptional strike of this mintage, fully struck from fresh dies, and this collection of coins available to you now through GovMint.com takes on additional luster. 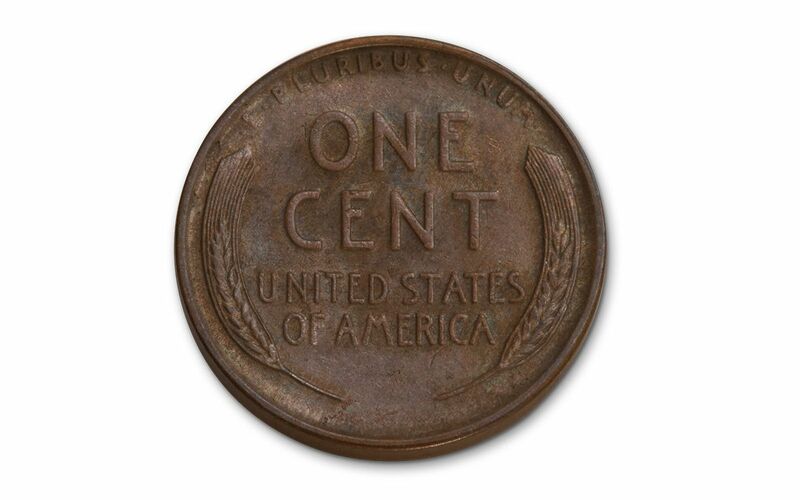 The Wheat Cent has long been a collector's favorite, since they were first minted in 1909, at the direction of President Theodore Roosevelt. Having admired the work of sculptor Victor D. Brenner - particularly a 1907 plaque the artist had created of President Abraham Lincoln - Roosevelt tapped Brenner to design the obverse and reverse of the Lincoln Cent. The coin was released to honor the 100th anniversary year of President Lincoln's birthday, and due in part to Brenner's design, quickly became a favorite, heavily collected to this day. Though the Lincoln obverse of the coin remains on modern U.S. Cents, the Wheat reverse of this coin was used only until 1958. Based on that original plaque in 1907, which in turn was based on photographs of the president from the 1860s, the obverse of the coin depicts a right-facing profile of Abraham Lincoln. Above him is the motto "IN GOD WE TRUST," first used on the U.S. cent with the creation of the coin. Also, on the obverse is the inscription "LIBERTY" and the date "1931." The reverse features a set of wheat sheaves to the left and right of the inscriptions "ONE CENT," "E PLURIBUS UNUM" and "UNITED STATES OF AMERICA." Your 1931 San Francisco Wheat Cent is considered About Uncirculated (AU) Condition, also known as Almost Uncirculated. This grade indicates that the coin has wear ranging from extremely light to a bare trace of friction on its highest points, and possesses anywhere from medium to nearly full luster. This beautiful coin preserves its history well, and demonstrates the same resilience that carried America through the darkest times of the Great Depression. If you want to display that same resilience in your collection, act fast. This is an extremely low mintage, and quantities are limited. So contact GovMint.com today!